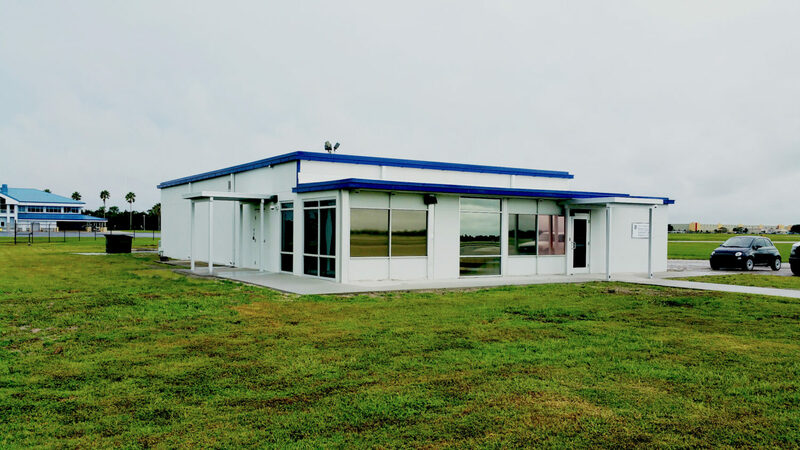 The Lunz Group assisted Lakeland Linder Regional Airport in preparing conceptual design documents for their proposal to relocate the Aircraft Operations Center (AOC) for the Hurricane Hunters. 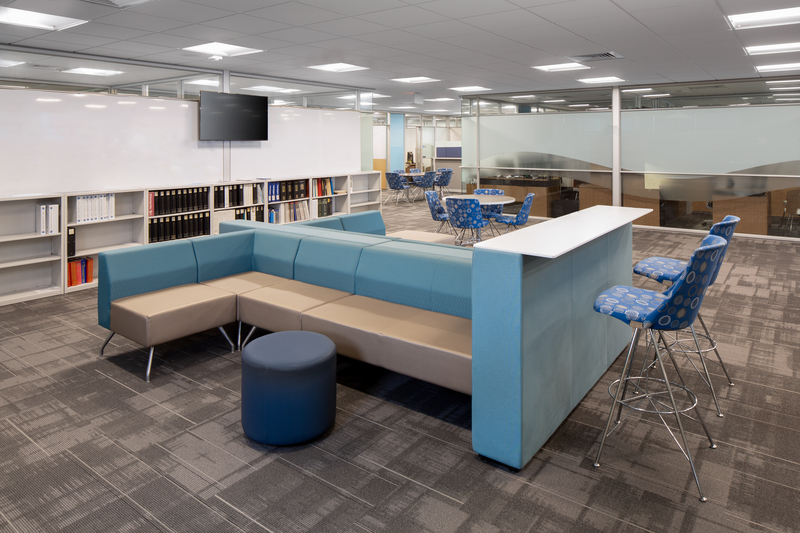 Through The Lunz Group’s collaborative and interactive design process, the team was able to deliver documentation on an accelerated schedule with full stakeholder participation. 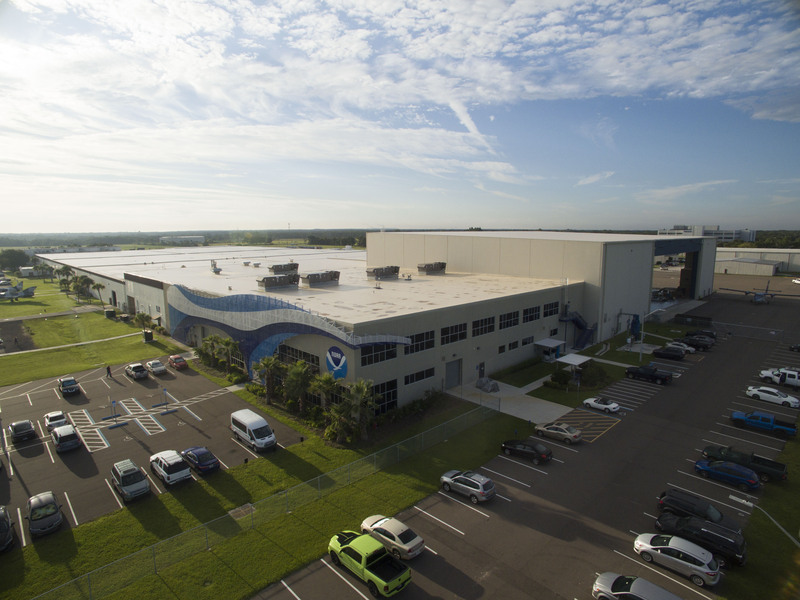 NOAA sought to lease a new facility after being notified that their original facility would be needed by Macdill Air Force Base in Tampa, Florida. 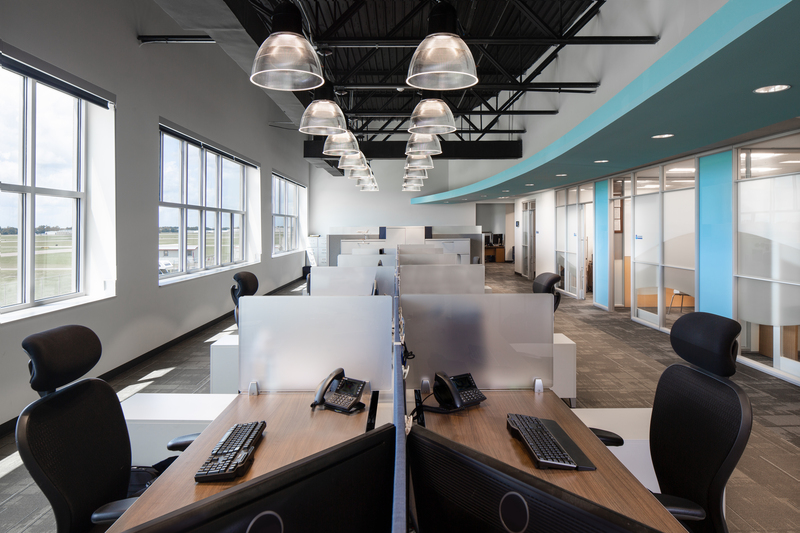 Interested in maintaining their highly skilled and talented workforce, they extended their search within a 50 mile radius of their previous location. 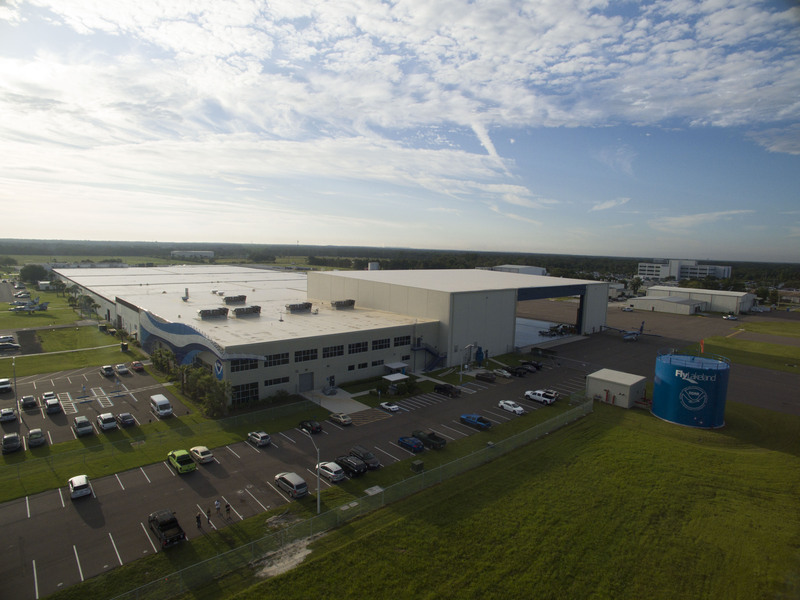 After a competitive lease process, the National Oceanic and Atmospheric Administration (NOAA) awarded the City of Lakeland a 10-year contract beginning in November of 2016. 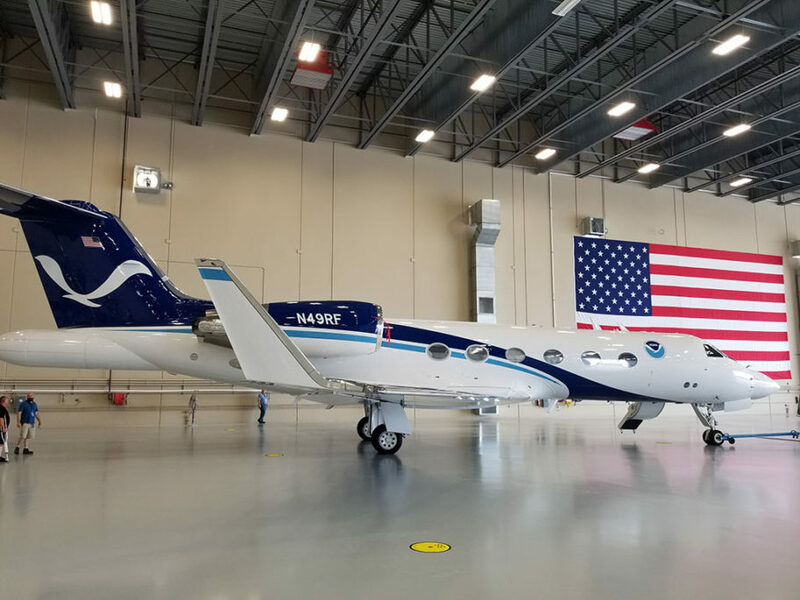 Construction began on December 5th, 2016 and 250 days later, the Hurricane Hunters relocated their 110 person staff, laboratory equipment and a few of their aircraft into their new home. 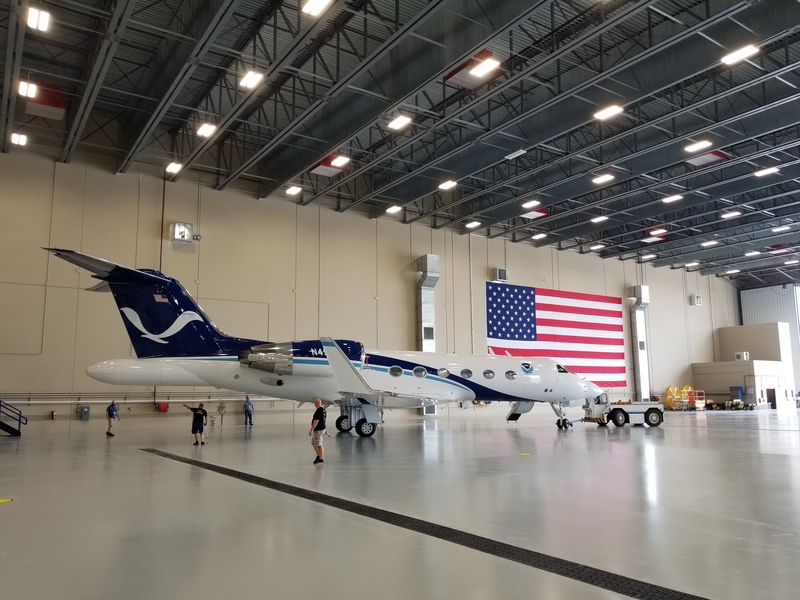 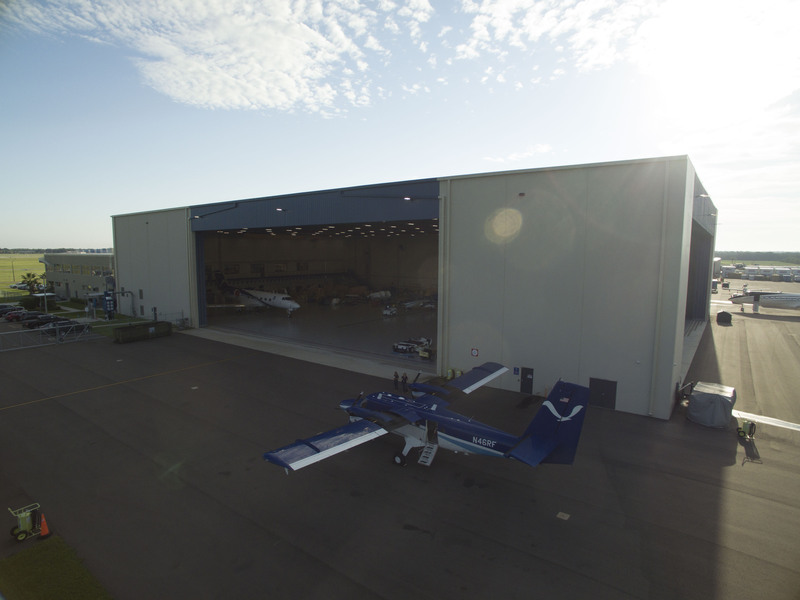 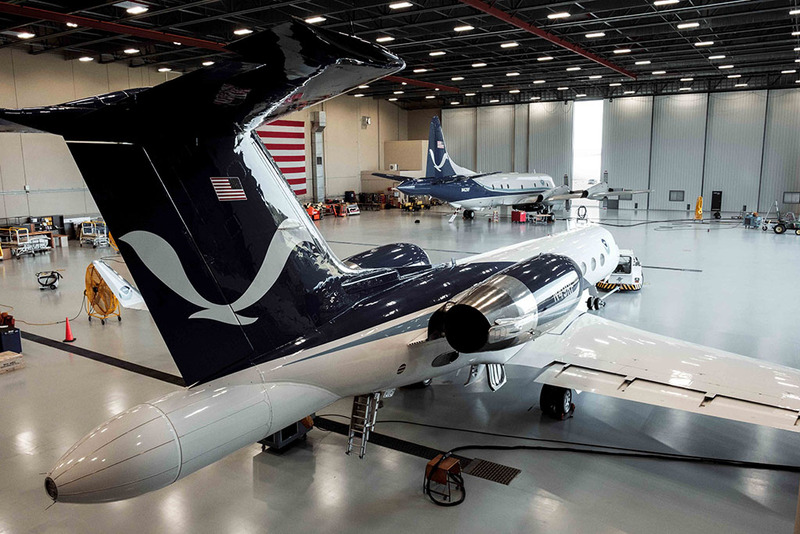 The Lunz Group was the Architect of Record for the NOAA project, which included partial demolition and rebuild of the hangar to accommodate larger aircrafts for the Hurricane Hunters at Lakeland Linder Regional Airport. 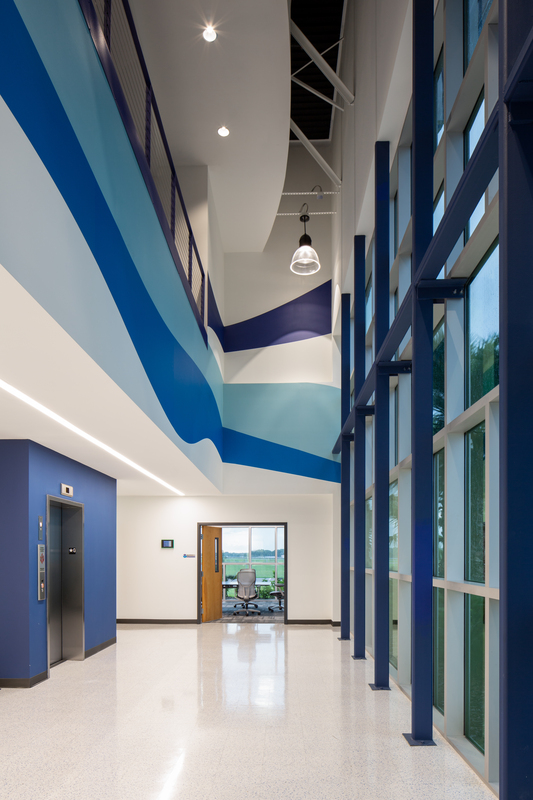 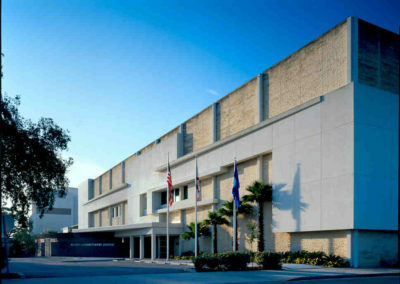 The facility was a mixed use project, requiring experience in warehouse and workplace architectural and interior design. 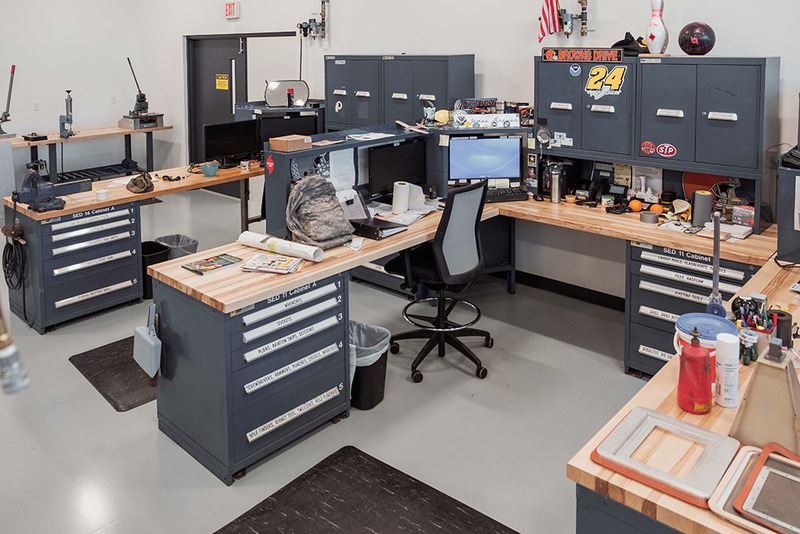 In addition to the impressive 60-foot tall, 58,000 square foot hanger, the new facility features 34,000 square feet of dedicated office and laboratory space and 13,000 square feet for aircraft repairs and storage.